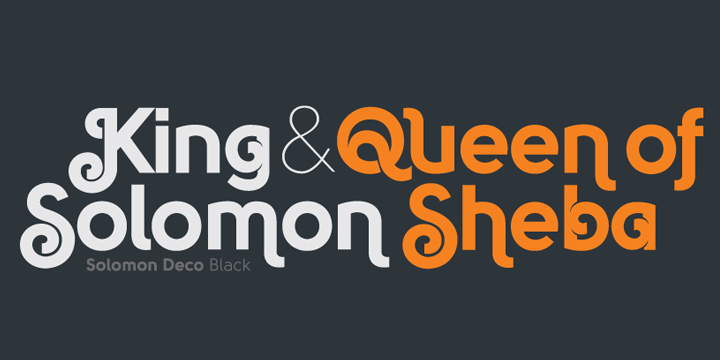 This is an all new Solomon typeface family comprises of about 12 unique design styles. These are further categorized into two primary style groups; namely text family and display (or ornamental) family. The beautiful typeface is ideally fit for headlines of all sizes. The incredibly flexible font is also suitable for text blocks available in maximum and minimum variations.